The still-healing, Postnatal Core doesn’t, in general, respond too well to PRESSURE. Traditional crunches make pressure. Pressure builds against a still-healing abdominal wall and any healing diastasis. Pressure builds and is forced down towards the Pelvic Floor which if not strong/functional enough to do its job of supporting the sphincters, leads to issues such as Stress Urinary Incontinence or uncontrolled flatulence. 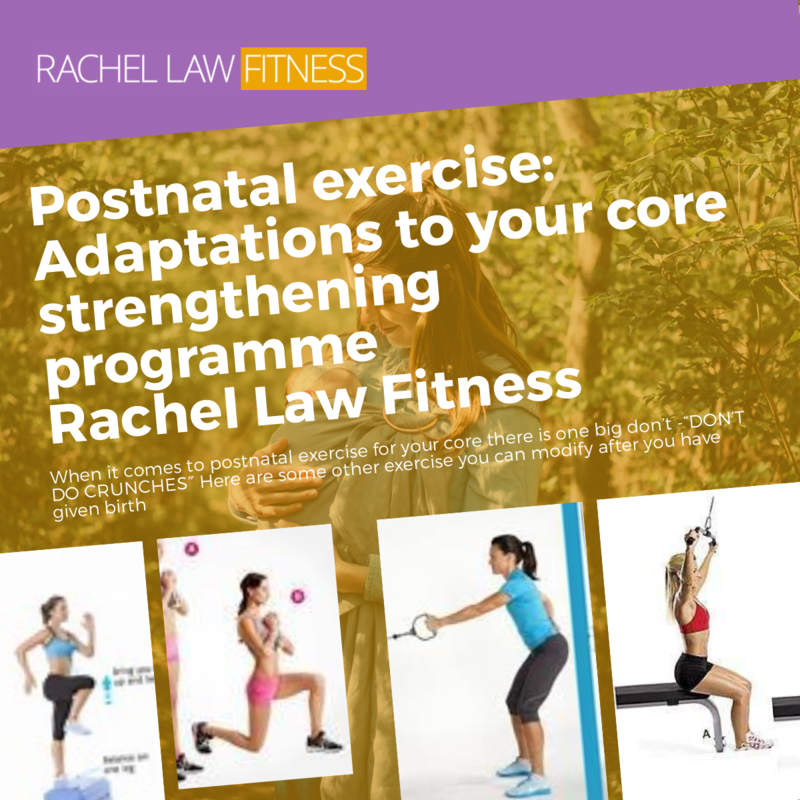 So what kind of postnatal exercise can you do? There are lots of new mums who have had an active pregnancy and come from a background of heavy weight lifting and running. 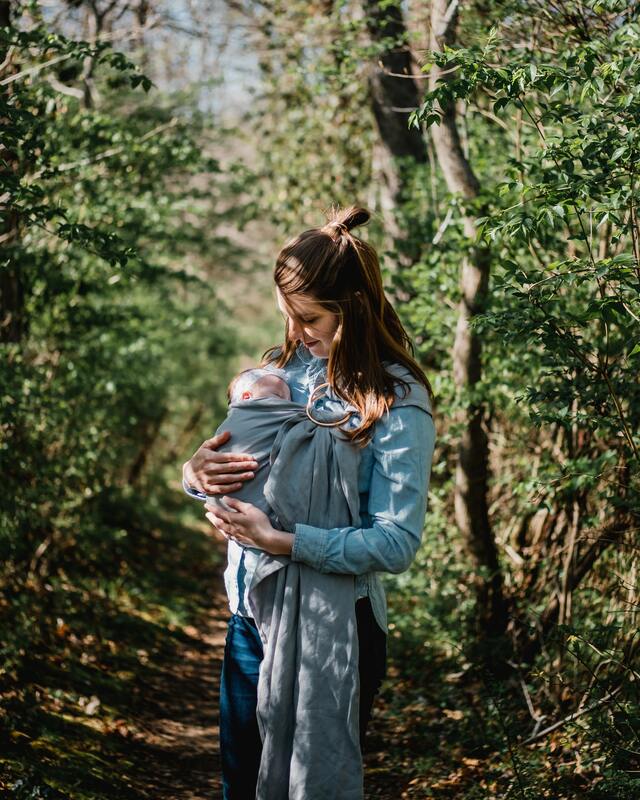 They want to get back to this type of exercise, and in that case, the postnatal trainer will help to get them back to doing these things as much as possible, with appropriate adaptations. The box jump puts huge pressure on the pelvic floor and core due to its ballistic nature. A simple swap here is single leg drives onto a step. 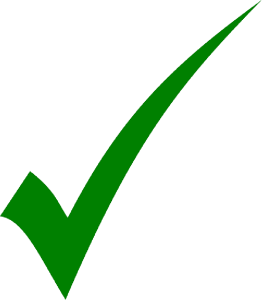 The height of the step can be adjusted. 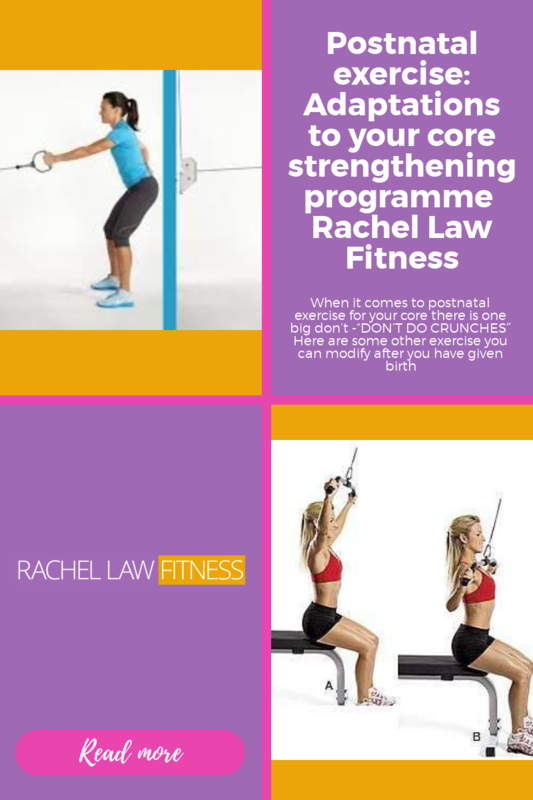 This exercise has the added bonus of using the core to balance on one leg. With one foot always on the floor, the pressure on the pelvic floor is reduced making this suitable for mums with pelvic floor weakness. Taking a weight overhead will need a certain degree of core tension to stabilise it and push both hands above the head. A simple swap here would be a single arm press. 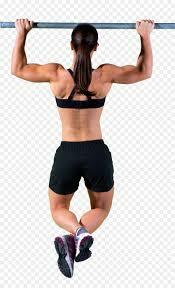 The prone position of a single arm row may not be ideal for a diastasis or a weakness in the pelvic floor. 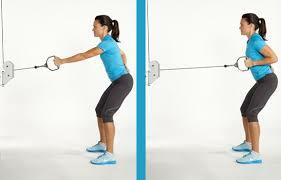 A simple alternative which keeps mum upright is a single arm row using a cable machine. The exercise can be progressed by adding a squat. Due to the position of the press up this exercise creates huge pressure through the core as the person moves their whole body weight away from gravity. A better chest exercise would be a dumbbell chest press done on the floor. When embarking on an exercise program after having a baby, I would always recommend seeking professional guidance, whatever level you were at pre-pregnancy. 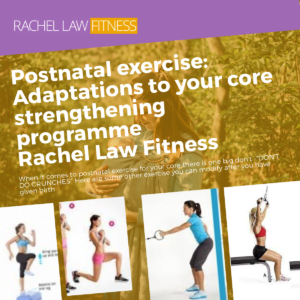 A trainer qualified and experienced in postnatal exercise will be able to design a program suitable to your needs and levels and progress it appropriately.